Prepare popular paper play pals! 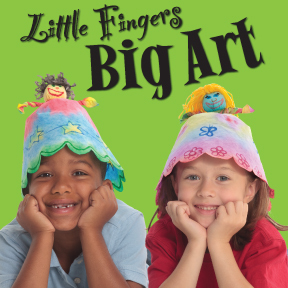 Great for teaching children to follow instructions, practice fine motor skills, and create diverse pals for imaginary play! Kid Puzzle Pieces bring your whole class together! 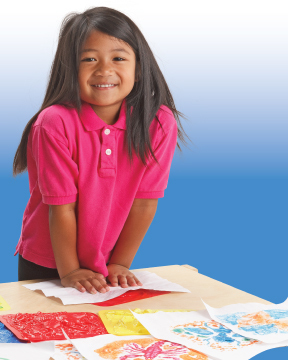 Every student can decorate their own card character to reflect themselves or they can decorate their friends. Turn the activity into an All About Me project while making the end result all about the classroom! Special Post: Let’s Go Fly uses our Fortune Cookie Kit!